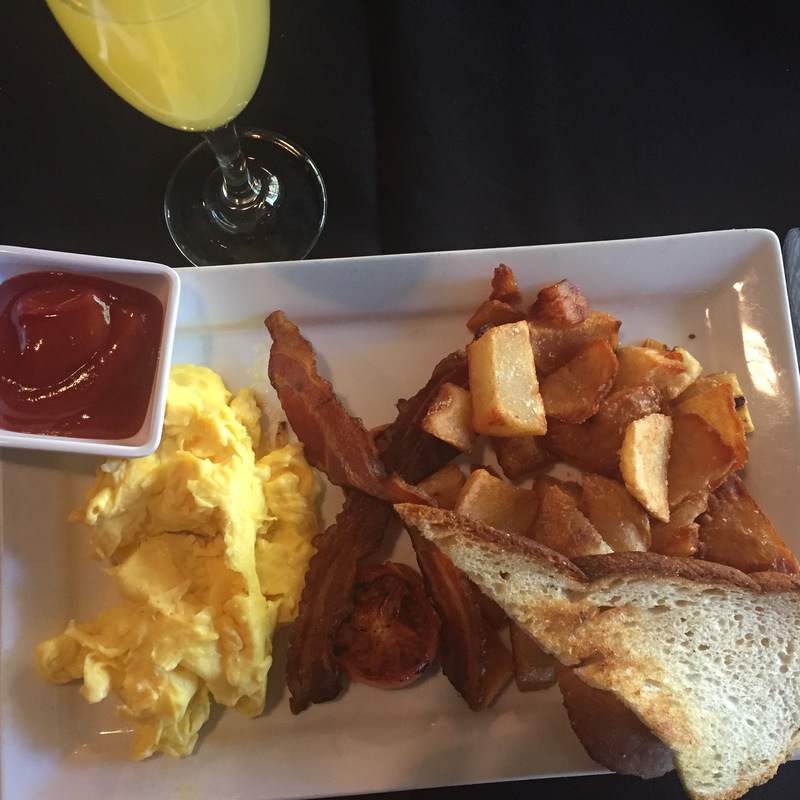 Such a great brunch we had at 5 Church in uptown Charlotte. 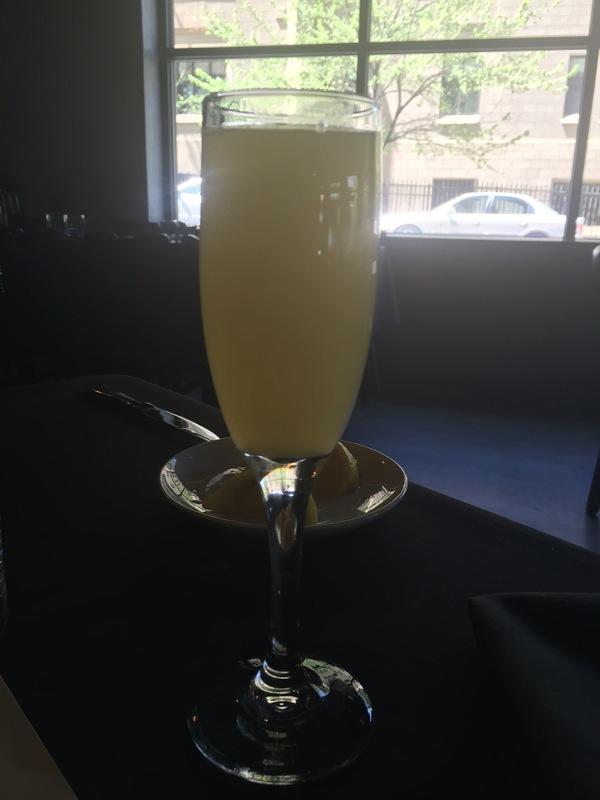 Mimosas are only $2.50 and the food was so good. We didn’t expect to plates to be so big. 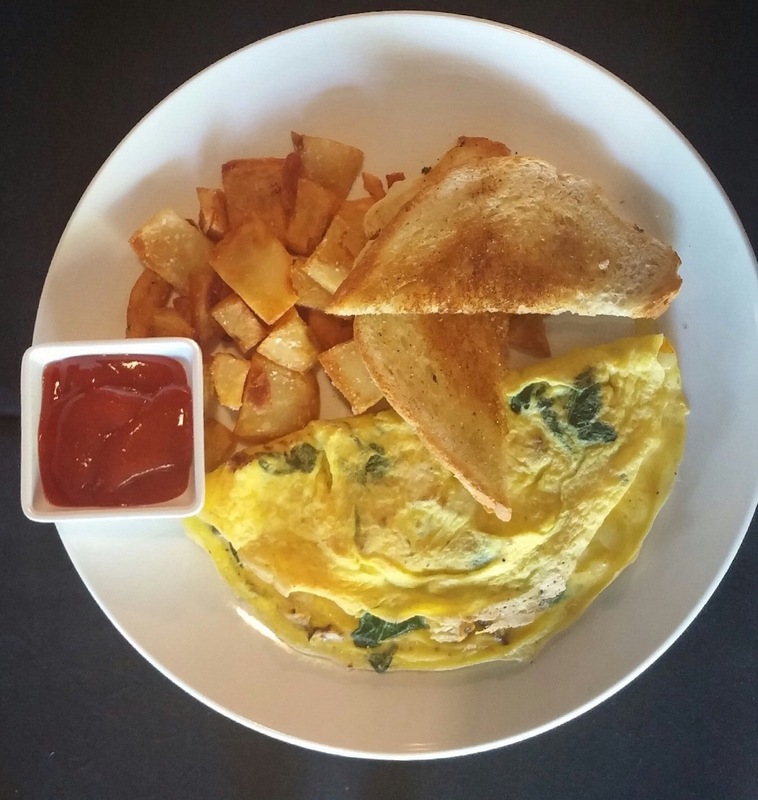 If you are looking for a brunch spot in Charlotte, check out 5 Church! Happy Brunching!! Categories Brunch Much?•Tags Brunch Much?